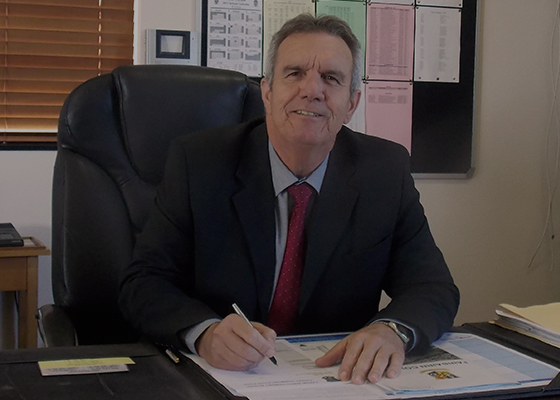 The mission of Fairbairn College, a child focused, school-community partnership, is to prepare learners to be responsible members of an ever changing society by inspiring educational excellence in a secure, caring environment. Fairbairn College has a proud record of academic achievement, sporting prowess, cultural excellence and grounding in traditional values. As a traditional school, we place paramount emphasis on academic success. This is reflected in the importance placed on the classroom environment, streaming, home work, examinations and staff development. A good balance of young and experienced staff ensures that all aspects of the school’s life remain energetic and vital, yet stable and consistent. These qualities impact also on the very strong sporting and cultural dimensions in which staff and learners are heavily involved, and with a high level of success. We convey traditional values and attitudes through strict discipline, formal assemblies and high expectations. Staff expect no less from our learners in terms of punctuality, courtesy, attendance, dress and grooming, and work standards than an employer would. Above all Fairbairn is a school that is enjoyed by learners, staff and the greater school community. Welcome to Fairbairn College Website. Taariq Mowzer competed in the final round of the South African Programming Olympiad which has held in Rosebank, Johannesburg on the 29th and the 30th September. Taariq achieved first position and was awarded a gold medal. Fairbain College was awarded R5000 as first prize. This is the second consecutive year that Taariq has been the top high school programmer in the country, a feat last achieved in 2006. Taariq also received a silver medal in the South African Mathematics Olympiad at an awards evening held in Stellenbosch on 22nd September. Taariq Mowzer has been selected to represent South Africa at the International Computer Programming Olympiad which will be held in Japan from 1 to 8 September 2018. Taariq is part of a team of four that were selected from 2327 participants that took part in the South African Computer Programming Olympiad.